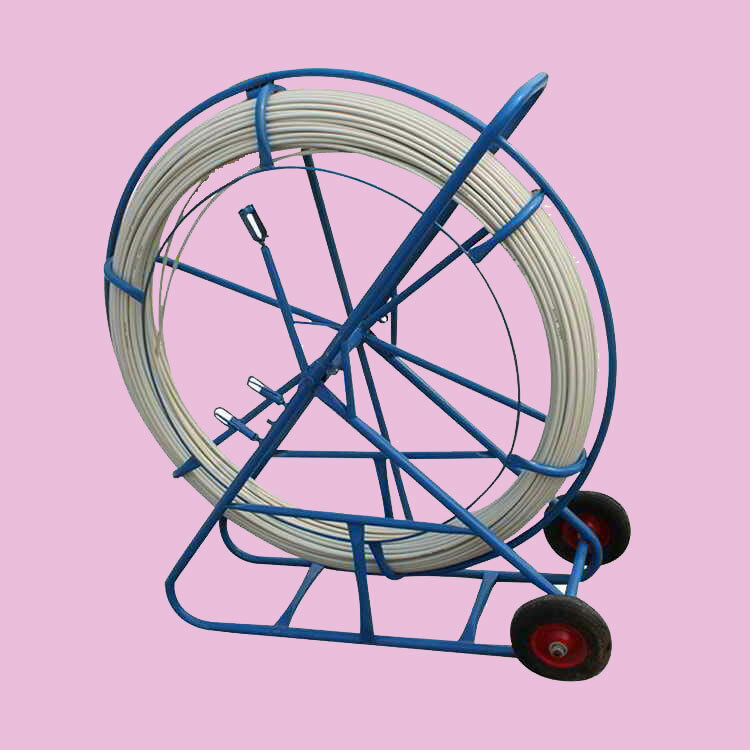 Looking for Professional Fiberglass Duct Rodder Supplier? 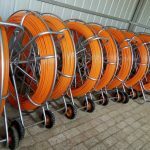 Longtime Fiberglass Duct Rodders combine ease of operation and reliable performance to help increase the efficiency of your rodding operations. 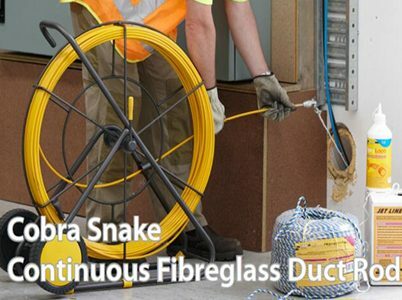 Each has a glass reinforced composite core jacketed in a rugged plastic coating to ensure long life. 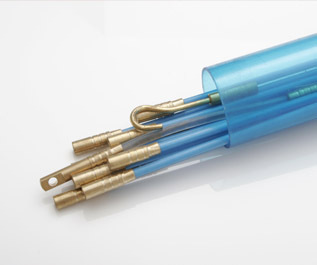 All three have excellent flexural strength, compressive strength, fatigue resistance, and memory. 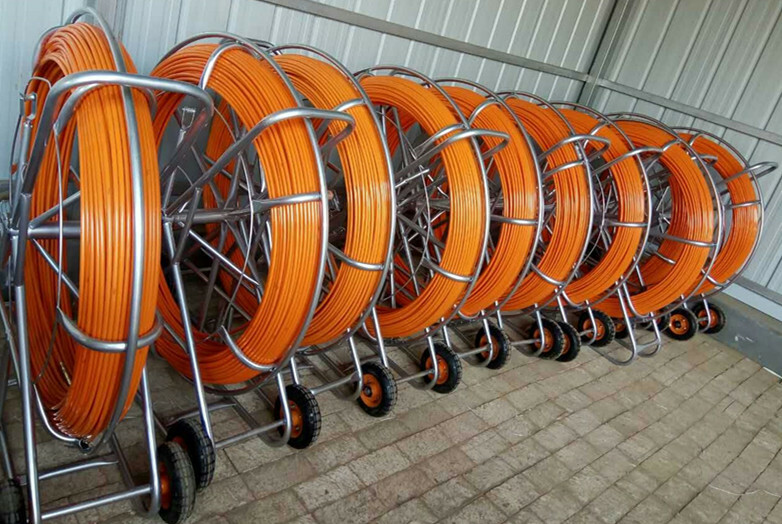 They also have favorable electrical and thermal properties that make them safe for use in cable-occupied duct. 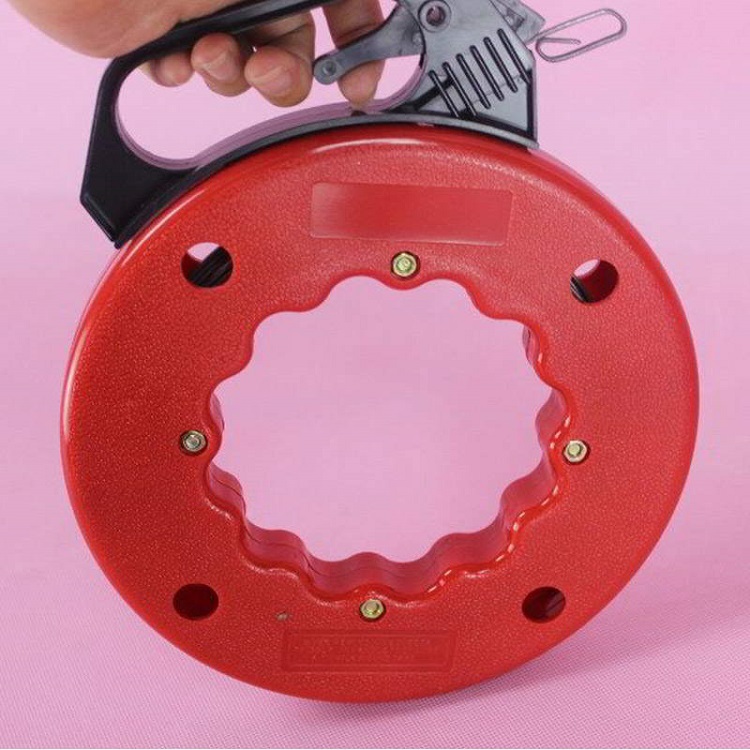 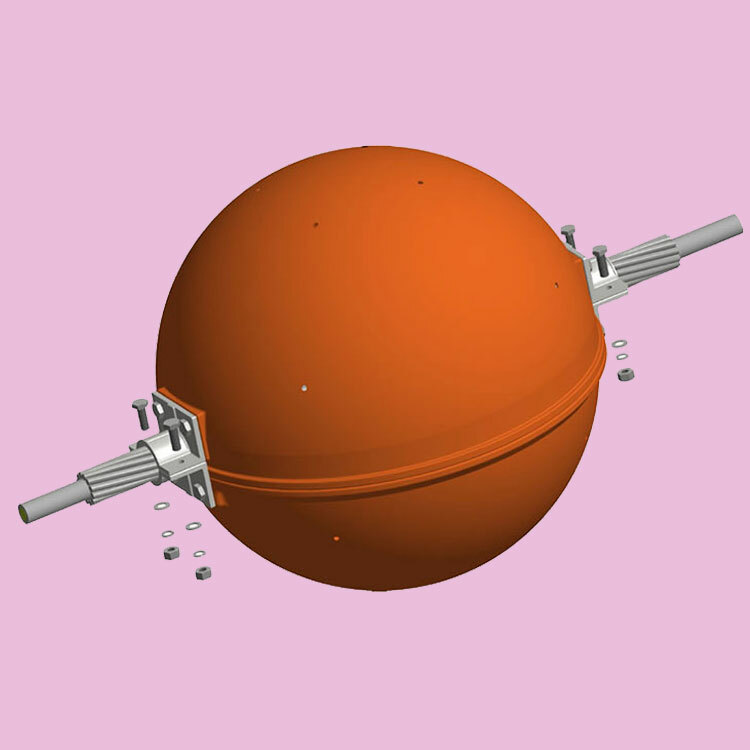 Suitable for pulling back winch line or small diameter cable. 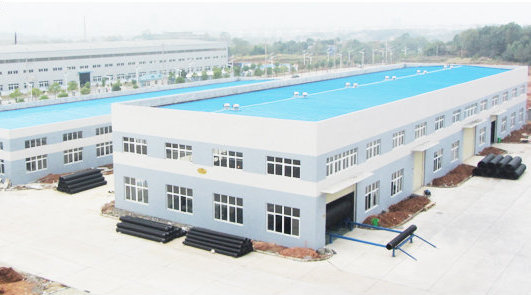 More than 10 years of experience in production and sales; Excellent production, quality control and sales team. 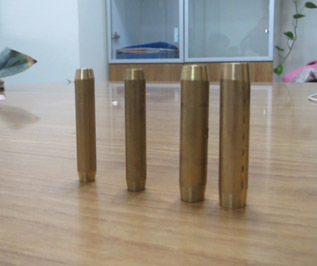 Advanced production technology; Skilled operation mechanic; Cost advantage with mass production; Perfect management. 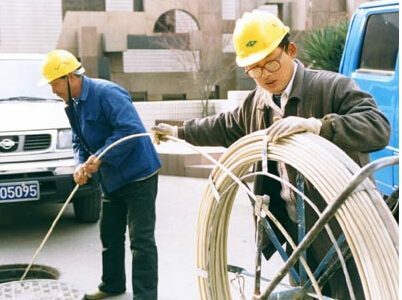 Prompt reply within 24 hours; Production and delivery on time; Professional solutions and operations. 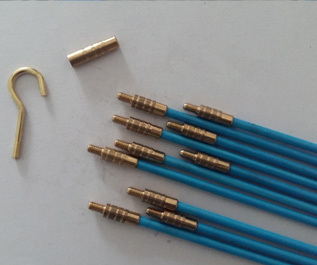 We supply our products to many trading company and foreign customers. 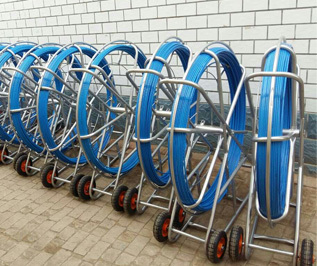 Fiberglass FRP Duct Rodder, Cable Roller, Push Pull Rod, Cable Pulling Rod and other cable installation tools are our main products. We have a strong team that gives us a solid base from designing to after-sale, which also helps us obtain good fame in the FRP product industry. 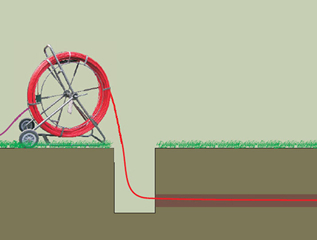 How to use the duct rodder ? 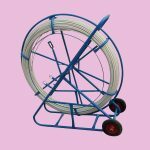 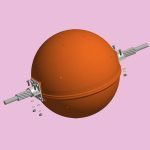 How to maintain conduit rodder? 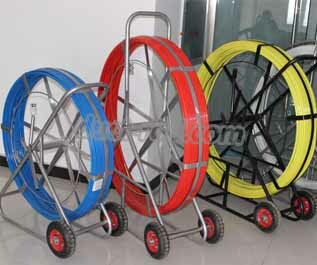 We supply our products to many trading company and foreign customers. 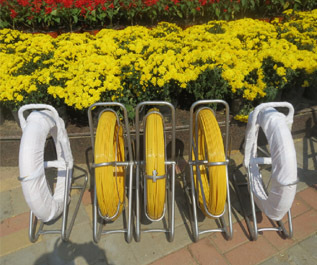 Fiberglass duct rodder, cable laying equipment, optical fiber cable tools, cable roller are our main products. 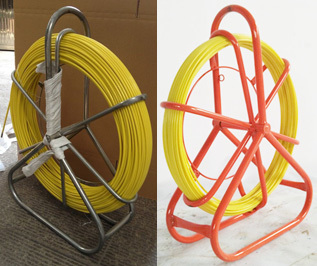 We also supply many products for Electrical application, such as FRP ladder, FRP cable tray, FRP cable bearer and so on.